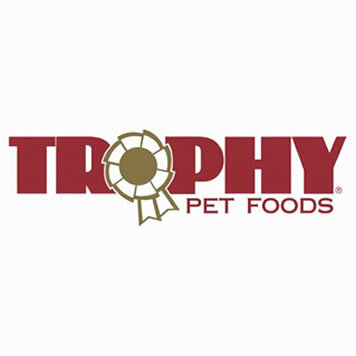 Trophy Pet Foods has been established since the early 1990’s, the first mobile pet food franchise in the UK. Since its conception, the company has been the market leader in its field and now has a substantial team of passionate pet people/franchisees delivering all over the UK. A nationwide company with the knowledge, experience and know-how to make each of its franchisees successful. Convenience, Quality, British is what defines Trophy Pet Foods. From our Quality, British made pet foods, free home delivery service, free samples, competitive pricing, free nutritional advice from the experts, to your friendly customer service. All combine to provide a winning combination. Here at Trophy we realise just how important and what a big decision it is to enter into a new venture and start a new business. But this is where franchising comes in. We have the correct skills, experience and know-how necessary to make your new Trophy Pet Food delivery business succeed. We are here to train, support and guide you along the way.